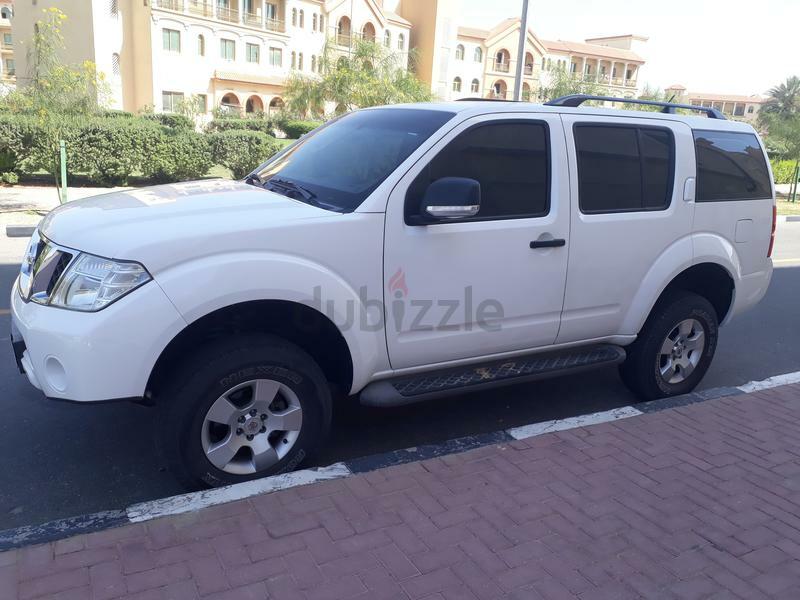 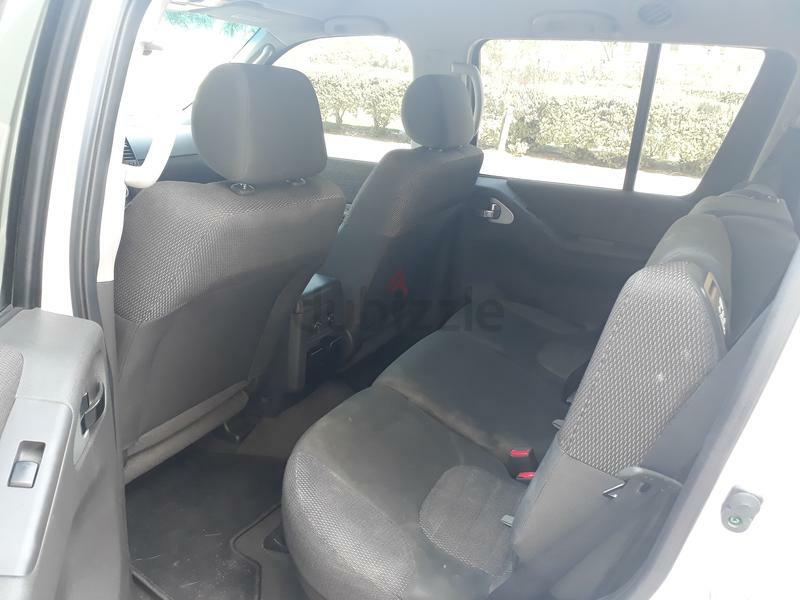 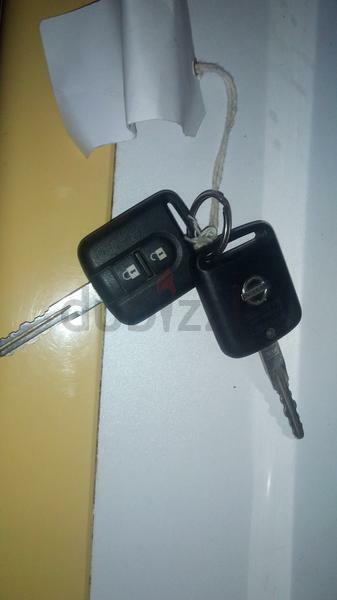 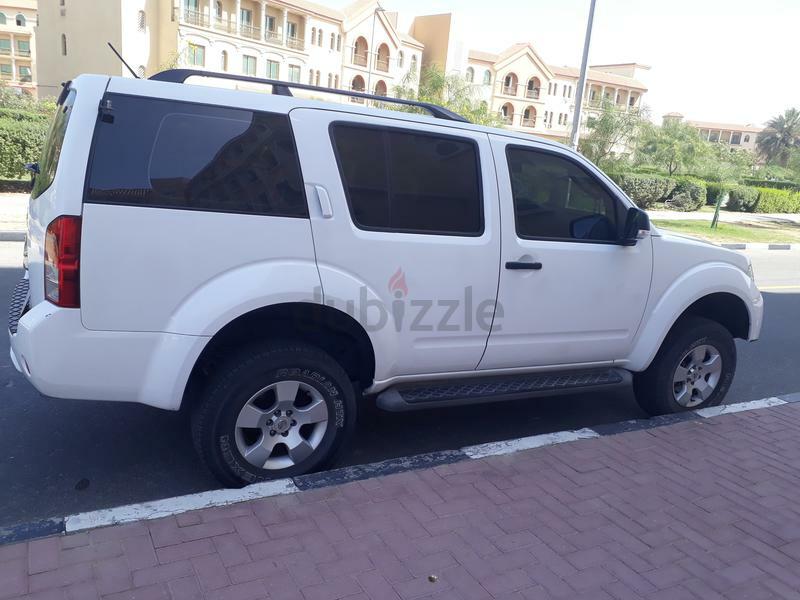 dubizzle Dubai | Pathfinder: Nissan pathfinder SE 2014 gcc 4x4 Full Agency maintain for sale. 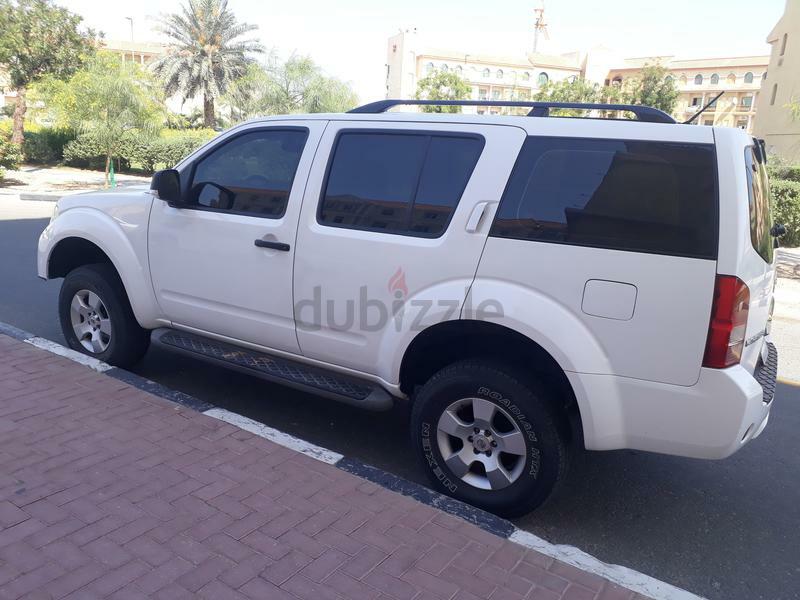 Nissan pathfinder SE 2014 gcc 4x4 Full Agency maintain for sale. 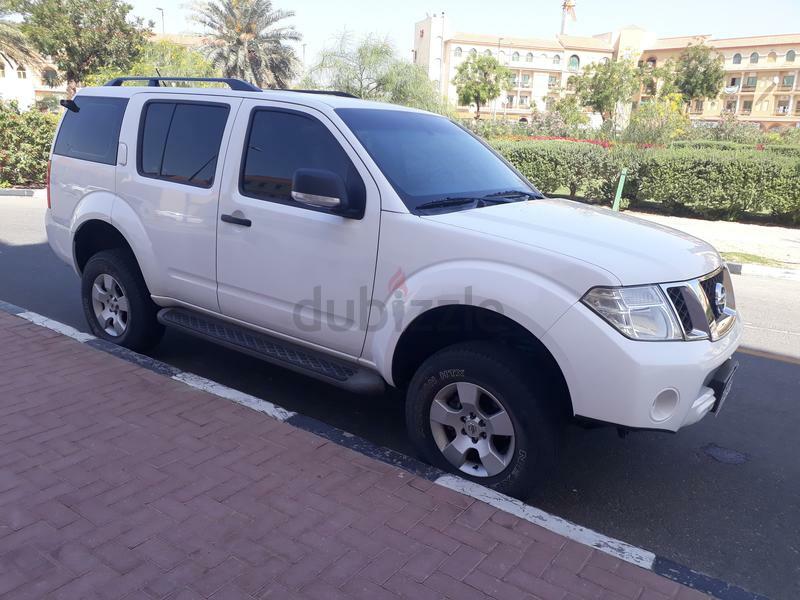 Nissan pathfinder SE 2014 4x4 for sale. 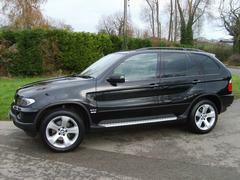 Accident free. 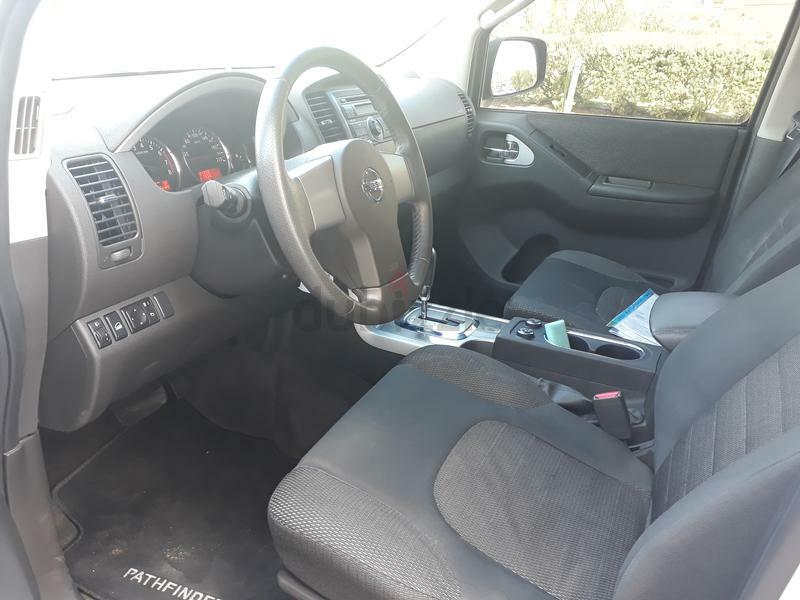 100% original paint.